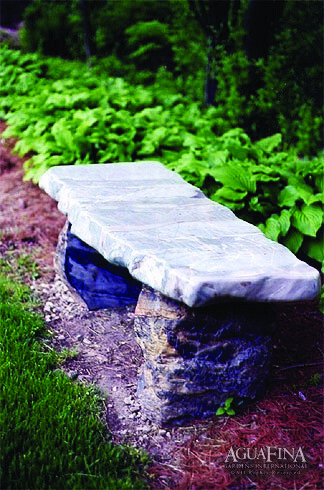 Create a comfortable place to rest in your Asian influenced garden with one of these natural stone benches. 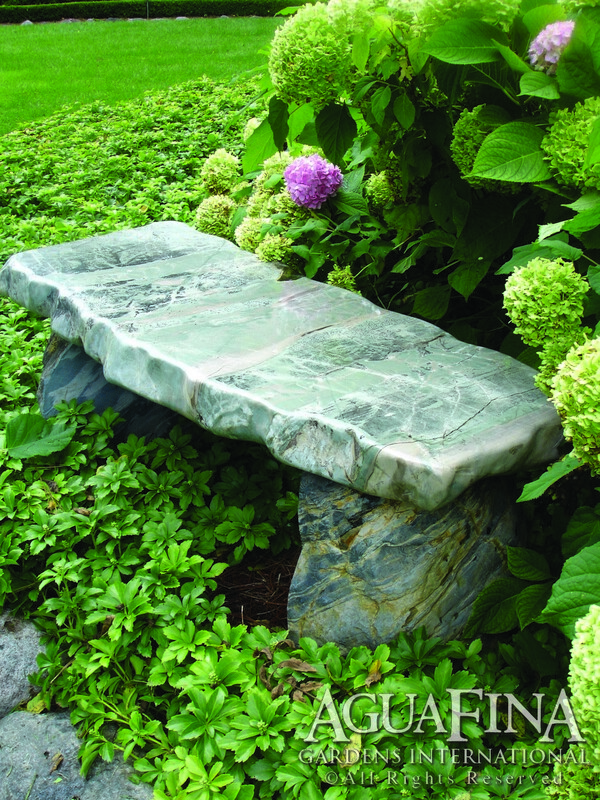 Each bench has been carefully contoured on top to retain a natural shape, but completely polished on all sides. 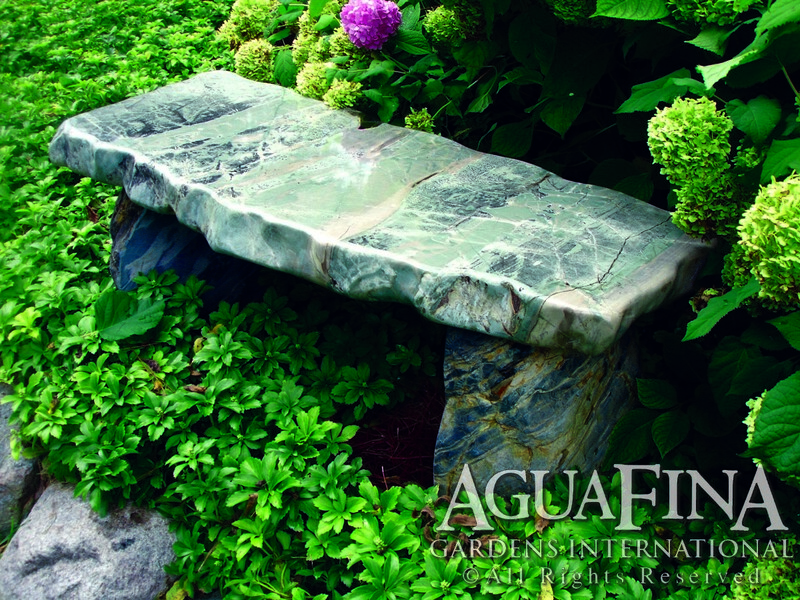 The legs are made from the same variety of stone, with the inner edges of the legs polished and the exterior retaining the beauty of the natural stone.